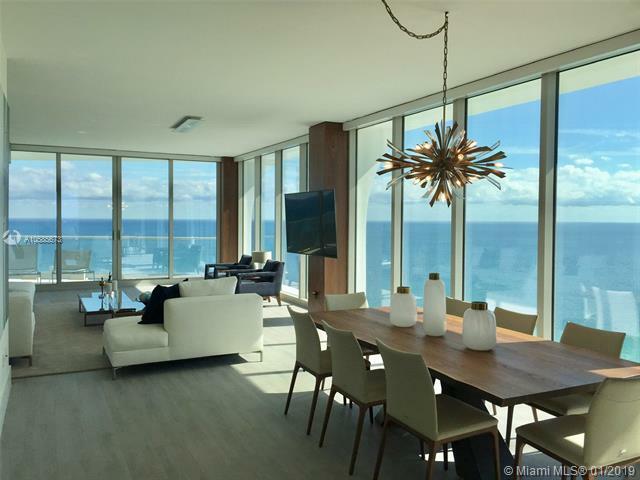 Find the latest condo listings for sale at Jade Signature including condos for rent at Jade Signature. 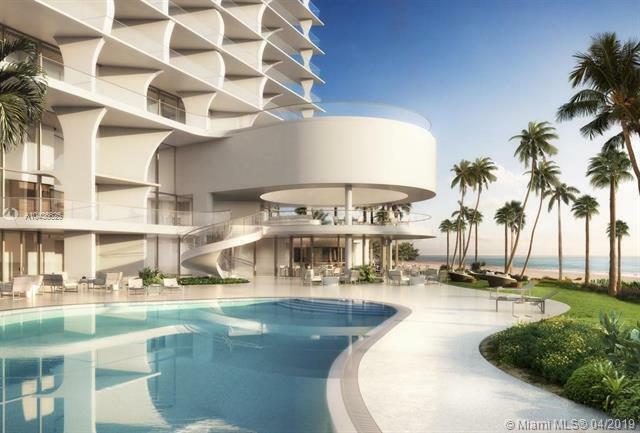 For information on any of the units you see for sale below please contact us and one of our Jade Signature sales office staff will help you find the perfect investment or dream condo in this unique one-of-a-kind luxury condominium. Enjoy one of kind living from this espectacular and unique 1bed=den/2full bath residence in the sky waking up daily to unobstructed, direct ocean views from every room at the fabulous and only Jade Signature designed by the prestigious, international Pritzker Prize-Winning Architectural Firm Herzog de Meuron, putting their stamp in Sunny Isles Beach. This smart oceanfront home features private elevator, 10 foot ceilings, two terrace with seamless glass railings, exquisite european snaidero kitchen cabinets with ultra quality quartz countertops, top of the line ganggenau appl, including wine cooler, cappuccino maker and subzero refrigerator, with porcelain floors, blinds, closet etc. Stunning direct ocean view, luxury 24hrs attended lobby, this magnificent unit has unique custom made kitchen cabinets, top of the line appliances, marble floors throughout , expanded balconies, city and water view, brand new building with lots of amenities, indoor playground, game room, spa, open bar and restaurant, valet parking, private elevator, concierge service, gym, internet, and cable, enjoy beautiful sunset where the beach will be your backyard. Beachfront resort deck featuring an organic free-form swimming pool with zero entry, secluded cabanas and hot tub surrounded by nature. Private beach amenities including chaise lounges, umbrellas and a childrens sandbox at the shoreline, show by appointment only.allow 24 hours notice. Inspiring flow-through floor plan boasting ocean, city and Intracoastal Waterway views. THE APARTMENT OF YOUR DREAMS IS READY FOR YOU! AMAZING UNIT. ELECTRIC BLINDS. MARLBE FLOORS JUST INSTALLED. COMFORTABLE CLOSETS, LOTS OF SPACE. LAMPS IN CEILING. BREATHRAKING VIEW!!! EASY TO SHOW. Equal Housing Opportunity. Enjoy one of kind living from this spectacular and unique 3 Bedroom 41/2 Bathroom w/ maids room residence in the sky waking up daily to unobstructed, direct ocean views from every room at the fabulous and only Jade Signature, designed by the prestigious, international pritzker prize-winning architectural firm Herzog and de deMeuron Building, putting their stamp in Sunny Isles Beach! 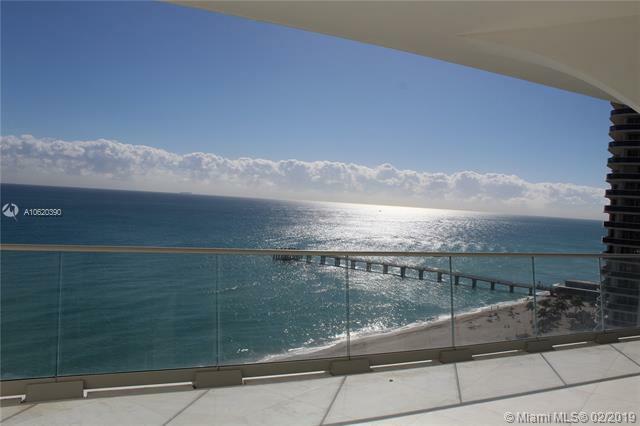 Stunning Sunny Isles Beach Luxury ultra high end Oceanfront Residence 3 Bed/4.5 Bath + FAMILY + Maid room. *ALSO for SALE A10597334. Wake up daily to unobstructed East or West views in every room. 36x36 Italian marble floors, new closets and fresh painted. 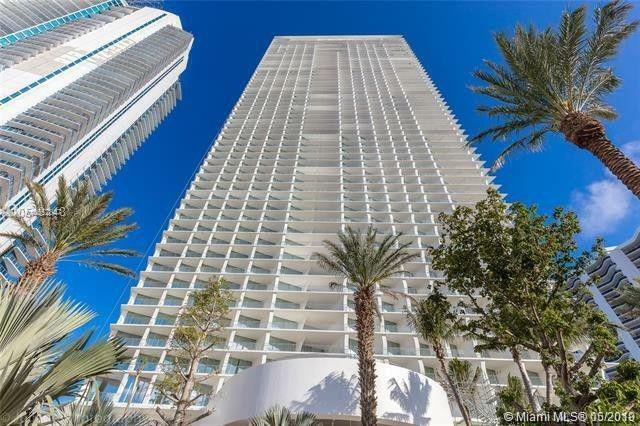 Private elevator, 10 ceilings, Modern open kitchen w/Gaggenau appliances and Sanidero Cabinets. Amenities included: pool on the beach, Childrens playroom, spa gym, Beach bar and grill and more. 2 Parking spaces+valet. Extra storage. THE BEST LAYOUT. *ONLY 8 Apts. with this layout in the Building. A+Schools. *PRICE TO RENT. TURNKEY. 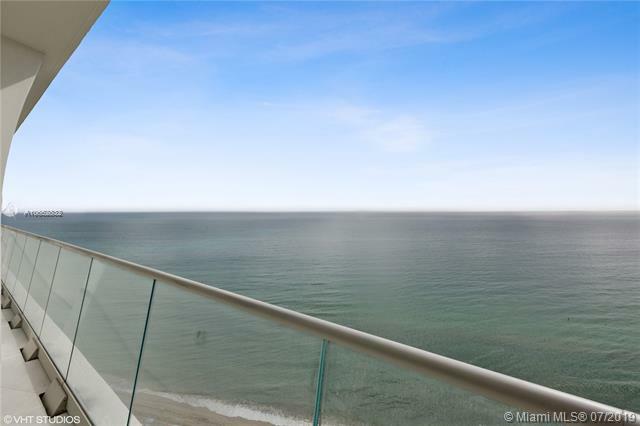 BREATHTAKING PROFESSIONALLY FINISHED AND FURNISHED CONDO WITH UNOBSTRUCTED SE VIEWS CLEARING THE SANDSPOINT CONDO!. A2S UNIT. BEST LINE IN THE BUILDING. ADDITIONAL MEDIA/DEN AND OFFICE. 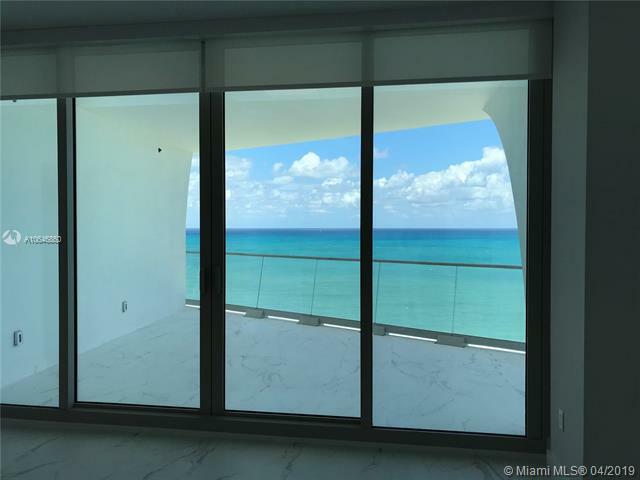 Gorgeous flow through unit at Jade Signature available for lease. Beautifully finished with Marble floors and completely furnished ready to move in. Unit features 3 bedrooms 4.5 baths (plus service quarters), and almost 3,000 sqft interior space. European kitchen by Snaideiro and Gaggenau appliance. Building designed by Herzog and de Neuron, interiors by Pierre Yves Rochor, Spa by Tata Harper. Call LA for details. Best Corner Ocean Front flow-through floor plan 5Bed/6.5 Bath+Family+Double Living+Informal Dining+Service Quarters. Snaidero cabinetry & appliances by Gaggenau & Sub-Zero, wine cooler, cappuccino maker, speed oven, smart technology & private elevators are standard. Floor-to-ceiling 10 windows 3 assigned parking spaces & 4,754SF under air + 1,491SF of terrace, new calacatta marble, paint, closets and motorized curtains.